On Christmas Day, while many of us were still in bed dreaming about a large roast or post-lunch charades, Mrs Clifford was out training in her local park. 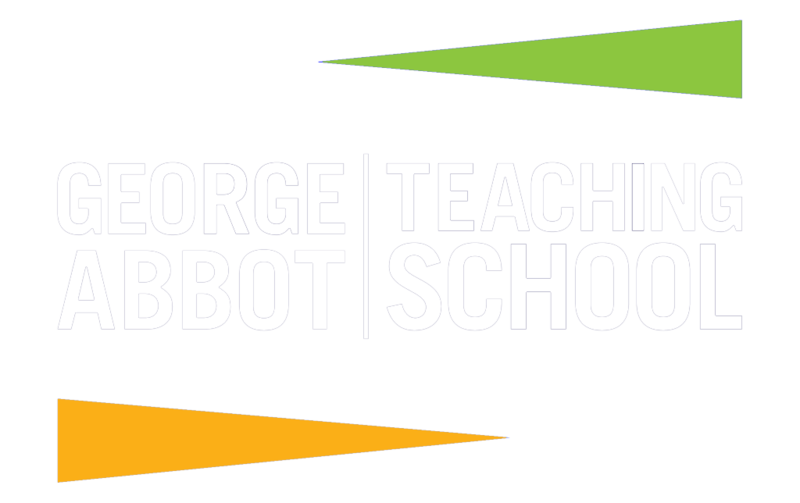 She will be taking on the 26 miles and 385 yards of the London Marathon in April 2019 to support George Abbot School’s Renaissance Project. This is a £250k upgrade of the School’s visual arts department, a cause very close to Mrs Clifford’s heart, which will start over the summer holidays in 2019. The School has a strong tradition of excellence in the arts – including ceramics, fashion, fine art, photography and textiles – and the Renaissance Project will result in upgraded equipment, resources and buildings to ensure that they continue to reflect the high standards and talent in our staff and student team. Mrs Clifford will be drawing on all her creative and athletic skills to get through the race and if you are able to help her reach her £3k target by sponsoring her then she – and the next generation of creative talent – will be incredibly grateful.